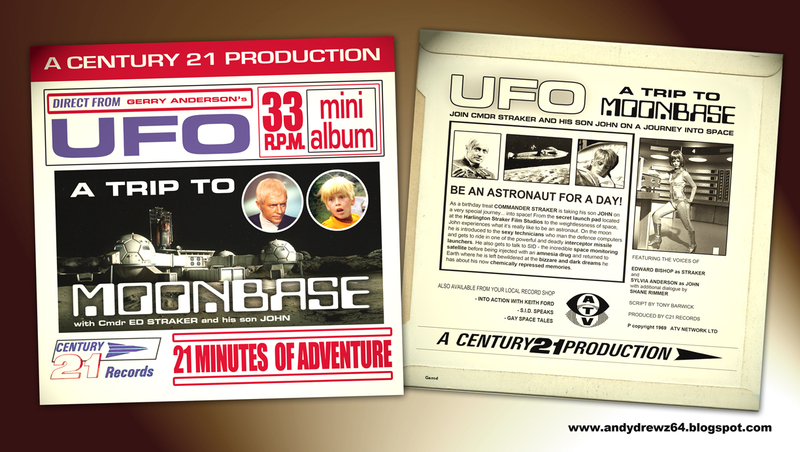 The Century 21 range of mini-albums were a staple of every Gerry Anderson fans record collection in the 60s. 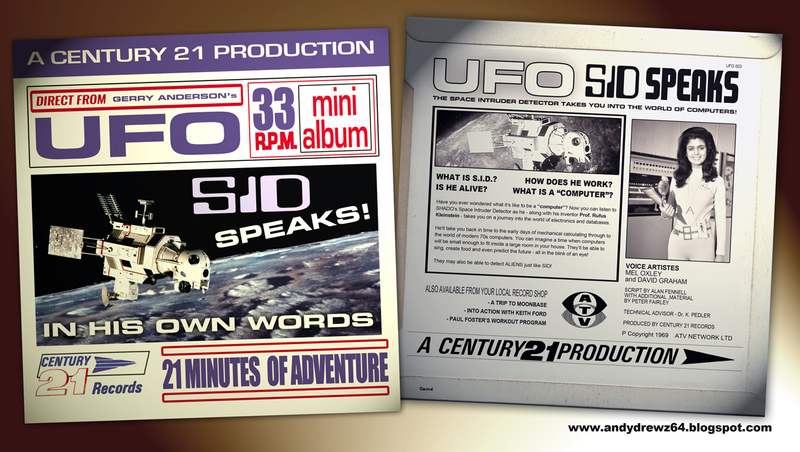 Each release was a 33rpm EP and featured "21 minutes of adventure". Although the 21 minute tag was correct, the term 'adventure' was more loosely applied. Some were abbreviated audio adaptations of episodes of Thunderbirds whilst others saw the listener taken on tours of Marineville and NASA rocket launches courtesy of Troy Tempest and Steve Zodiac respectively. 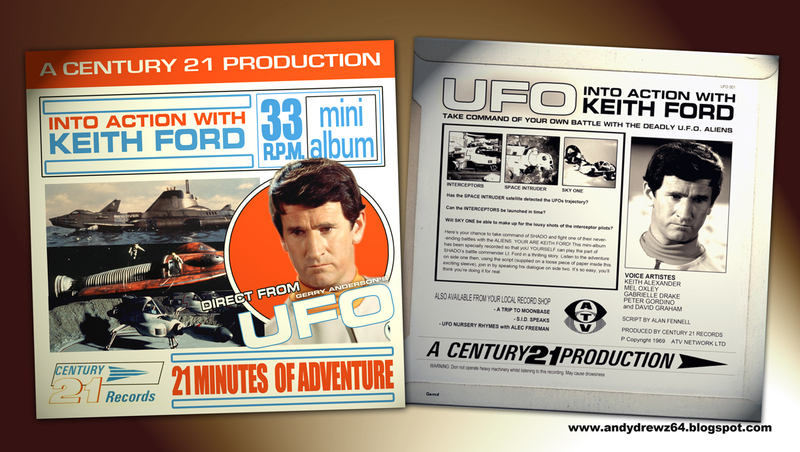 Sometimes they were even canon-blasting original adventures for Lady Penelope and Captain Scarlet. For some reason, Century 21 stopped producing their mini-albums following Captain Scarlet & The Mysterons. I would have bought these. 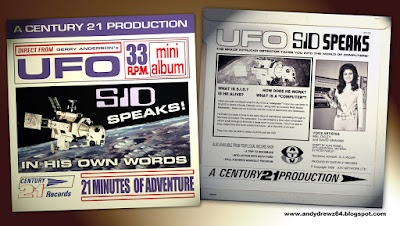 I guess the mini albums weren't produced for UFO as it was an adult show.